Red Verdon lit up Doncaster yesterday afternoon with a highly authoritative victory in the Unibet Conditions Stakes. Delivered with a perfectly timed challenge by Ryan Moore, Verdon showed a nice turn of speed to hit the front just over a furlong out, and then stayed on gamely to fend off the challenge of Indianapolis near to the line. Much of the pre-race talk had centred on the highly-regarded Willie John, but as he was rated some 15 pounds inferior to Red Verdon – yet received only 3 pounds in weight – we were entitled to fancy our chances. 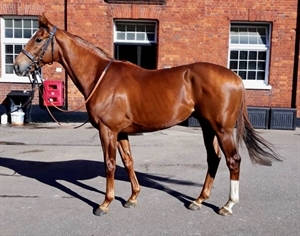 However, given that Red Verdon suffered a torrid time during the later stages of 2018, there could be no guarantees that he would return in peak form, so it was a mixture of joy and relief that greeted his well-deserved return to the winners’ enclosure. It is worth reflecting a little more on what Red Verdon has endured in recent months. Firstly he was one of many horses to suffer travel problems en route to Australia for the Spring Carnival, then he suffered a troubled passage when contesting the Caulfield Cup - and missed out on the lucrative prize money by one position. Worse was to follow, as an eleventh hour setback precluded him from competing in the Melbourne Cup, whilst a stop off in Hong Kong to contest the Hong Kong Vase on the way home ended in disaster as he was the innocent victim of serious scrimmaging and returned home battered and bruised. To add to his troubles, the poor horse was gelded on arrival home! Yet being such a resilient horse, there was strong hope within the yard that he was at least as good as ever approaching the new season, and he demonstrated that in no uncertain terms yesterday. We must not get carried away, with a 96-rated 50/1 shot finishing just two and a quarter lengths behind us in second (albeit a very promising horse in his own right), and in truth Red Verdon probably did no more than he was entitled to. However, it was a thrill for everyone concerned with the horse to see him enjoy a moment in the spotlight. Ryan Moore suggested afterwards that sticking to a mile and a half is the right move, and the form book also indicates that this is his best distance. Tentative plans have been drawn up to look at races such as the Ormonde Stakes at Chester’s May meeting, or perhaps the Buckhounds Stakes at Ascot a few days later. We will digest this result for a few days before committing to any future plans, but it is a huge boost to know that we have Red Verdon back and ready to rock for the 2019 season. 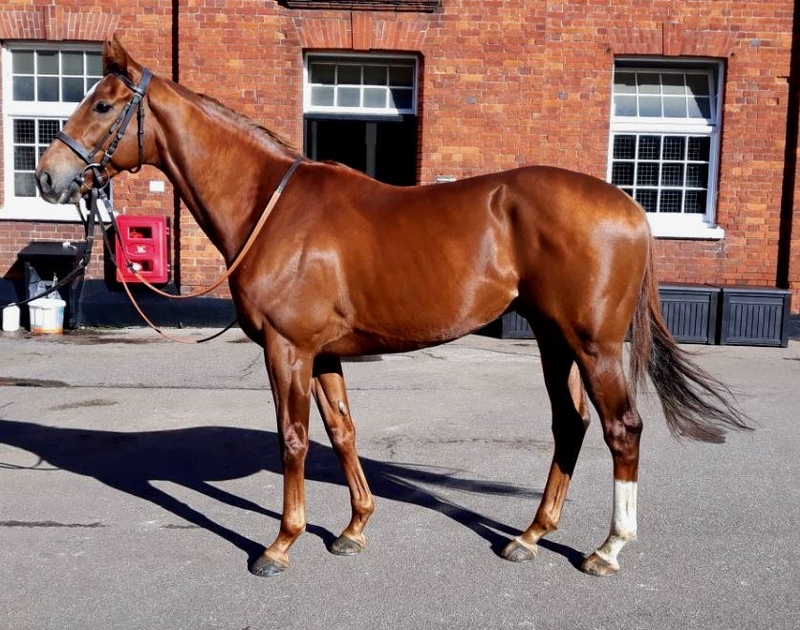 A huge congratulations to Red Verdon’s loyal owner Mr Ronnie Arculli, and a big thank you to all the staff in the yard for their continued hard work. Let us hope this is the first of many turf winners in the months ahead.